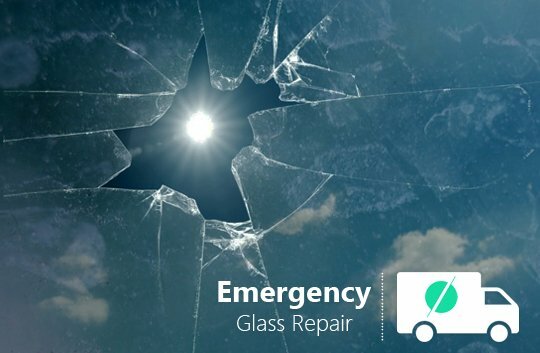 At times of emergency, you might have to shoulder the responsibility of repairing the broken glass pane of your window. There might come a situation when you couldn’t reach the glass company in London on time. 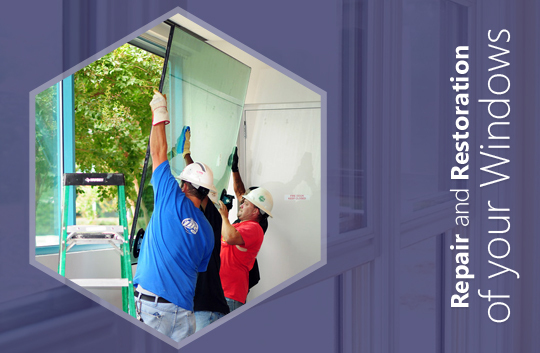 In situations like this, you need to carefully follow some do-it-yourself methods to repair the broken window. 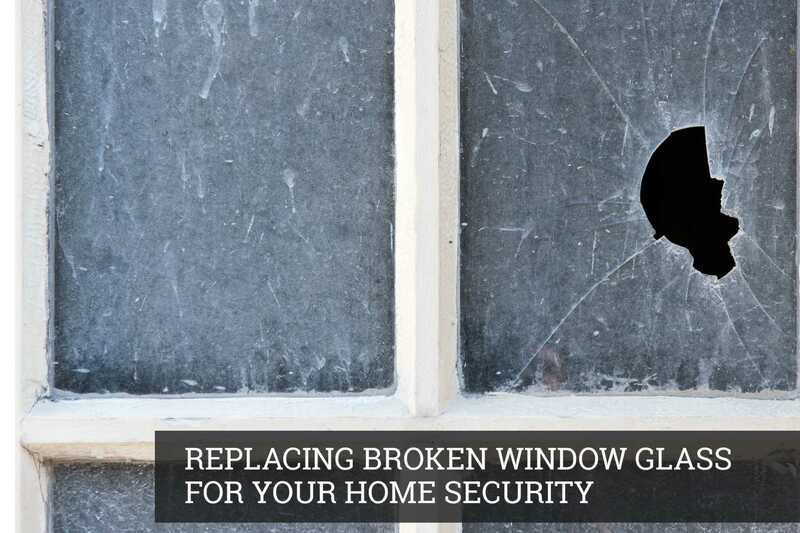 Here are some glass repairing hacks to mend the loss all by yourself. 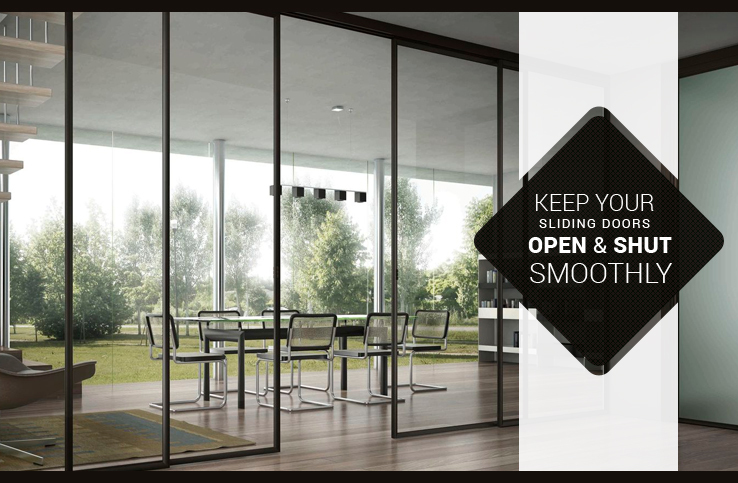 First of all, you need to know the requirements and restrictions is any, for having a rear glass door or window. 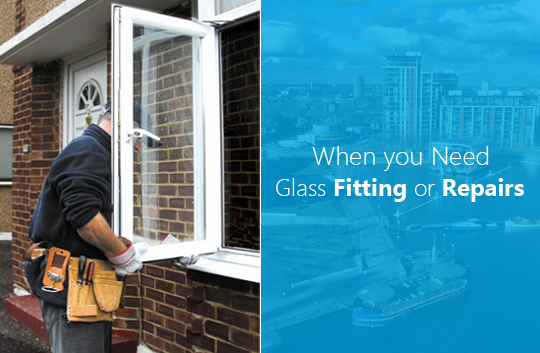 Only after knowing your requirements, cut the replacement glass in a suitable size. You can even talk to your glazing company in London and ask for immediate guidance over the phone itself. 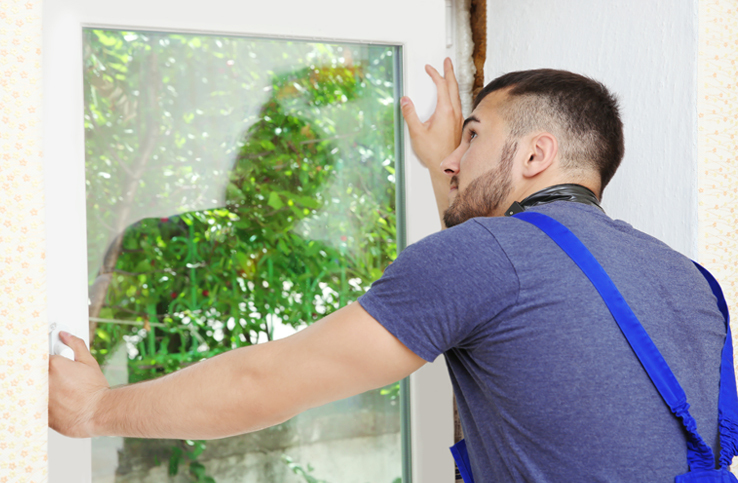 If the glass to be replaced is broken badly, put on your googles and gloves to remove it completely. If the piece is cracked, use masking tape to cover the cracked area in a criss cross manner. It will not let the glass pieces shatter everywhere when you break it. Now, take a hammer and tap on the glass until it completely breaks down. Clear the broken pieces and sweep the splinters and glass chards. Rememebr, not to let kids roam around when you are doing the job. With a putty knife, scrape the existing glazing putty, excess paints, varnish and old glazier points. 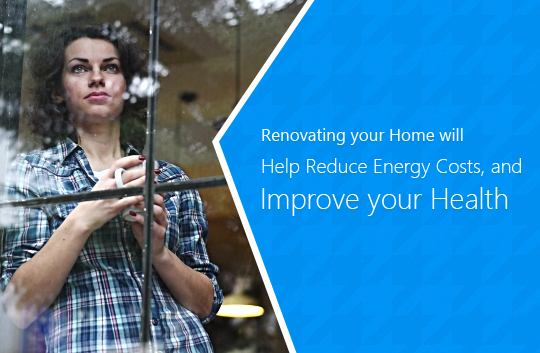 Also remove the surrounding wooden frame from one side of the glass pane. Forst start with the longer window frames and then the shorter ones. Do it carefully without breaking them, you might find it difficult with extra paint and varnish on the corners. Take little window putty in your hands and soften it lightly like you do when using modelling clay. Spread a thin layer of the putty on sides of the remaining frame and smoothen it using putty knife. It acts as an adhesive to keep the new glass in place. Fix the new glass piece into the opening putting a flush across the wooden strips. 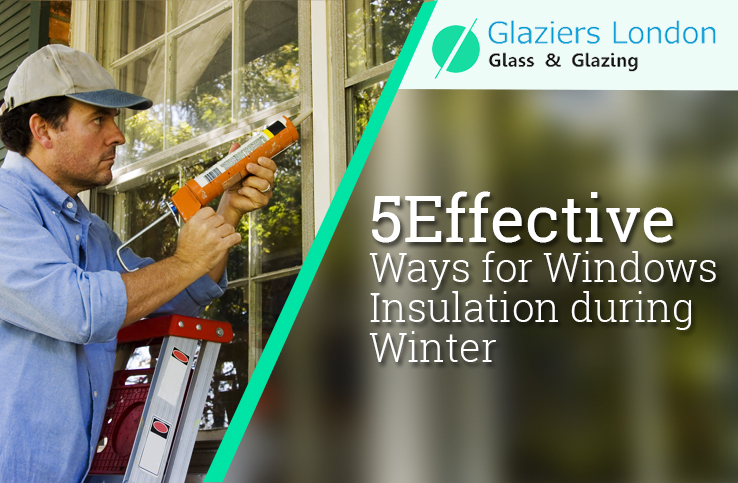 Use glazier points to adjust it in right place. Pust the points carefully using putty knife, two on each sides. Make sure they are inserted properly into the frame. Finally, reinstall the window strips into place with gentle tapping. If required, use brad nails removing the old ones carefully. 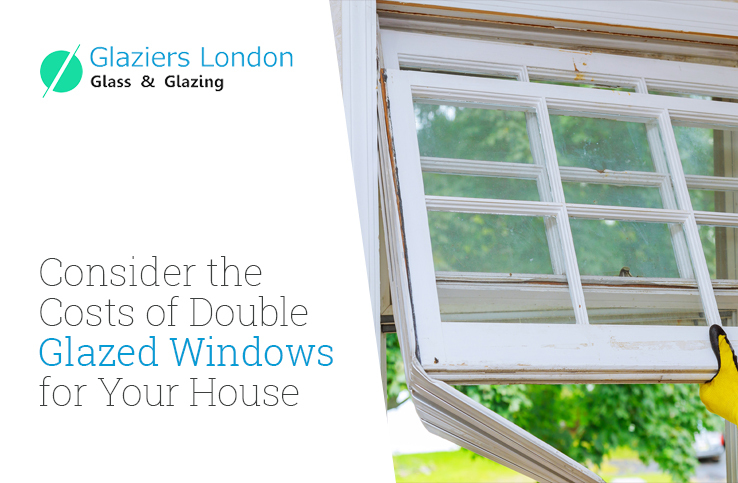 The steps mentioned above will help you replace one or multiple glass panes of a door or window. In case you need to work on a large glass piece, remove the window completely and lay it flat on the surface. 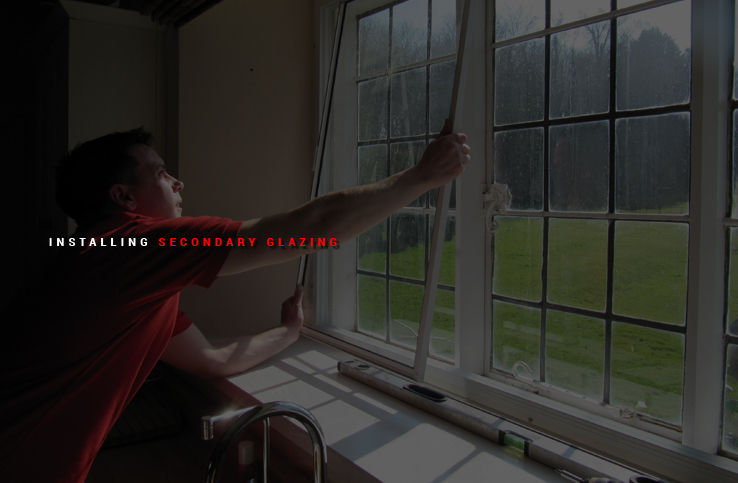 For glass repairs in London, you can trust our glazing experts at Glaziers London with top standard services.